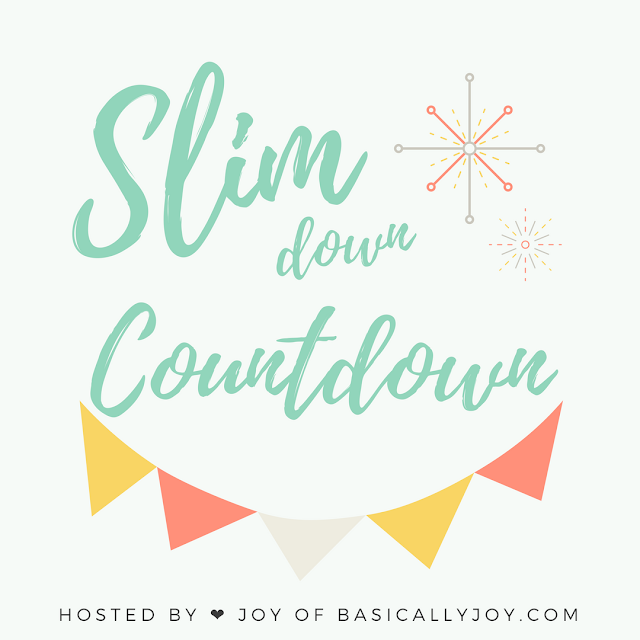 Basically Joy: Slim Down Countdown: Lose weight for New Year's Eve! Slim Down Countdown: Lose weight for New Year's Eve! Now that everyone is probably over stuffed and regretting their decisions from Thanksgiving, I wanted to post about something that I love for that little extra motivation to drop those unwanted pounds – Dietbet! I have spoken about it on previous blog posts but I haven’t gone into detail on what it is, how it works, and why you should try it, so that’s what I’m going to do for you now! First, let me tell you the general set up of a game. You bet a set amount to join the game, this amount is set by the organizer and can vary from $5-$100 but typically is set for $30-$35. Once you have joined a bet, paid the buy in, had your photos verified, and have your goal weight set by Dietbet (based on the photos/weight you sent in – I’ll explain all this), you will have 7 days to cancel your bet and receive a full refund. Assuming you don’t back out and continue your Dietbet game (don’t back out, you CAN DO THIS!! ), the goal is to lose 4% of your body weight but no more than 12% in a 4-week timespan. For example, an individual weighs in at 200.0 lbs, they will need to weigh out at 192.0 (or less). As long as you meet your 4% goal, you WIN! This means that for our example of a 200.00 weigh in, 192.2 is not going to count as a winning weight! The money that you, and all other “betters”, bet goes into a virtual pot. This pot is then split (minus the fee taken by Dietbet) between all winners of the game, those that met their 4% goal. Dietbet takes a small portion of the pot as their “fee” for hosting the game but forfeit that fee if every person wins so that you never lose money when you win. This means that you are guaranteed to receive your bet money back even if every single person meets their goal. The average that I have won from my dietbet games is about $20. So for a $30 buy in, I would win $50 back. Make sense? Let’s move on to some specifics of the game! You are required to weigh in twice for the game, once when you submit your bet and again in the 48 hour window upon completion of the dietbet. I recommend weighing in once a week, just to keep you on track either in the game or just on your own, but those two times are the only required weigh-ins. 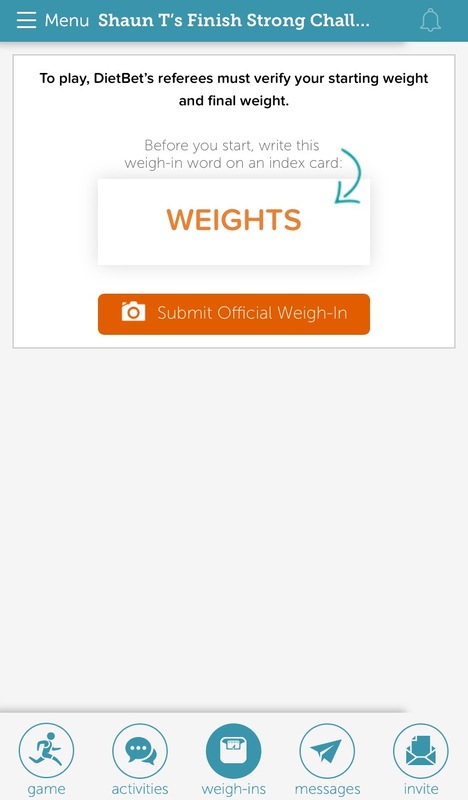 For both official (required) weigh ins, you will take a picture showing your feet standing on the scale with your specific keyword. The keyword is a specific word sent to you from Dietbet that is only good for a certain time frame. Your word will be different for your weigh in and weigh out. 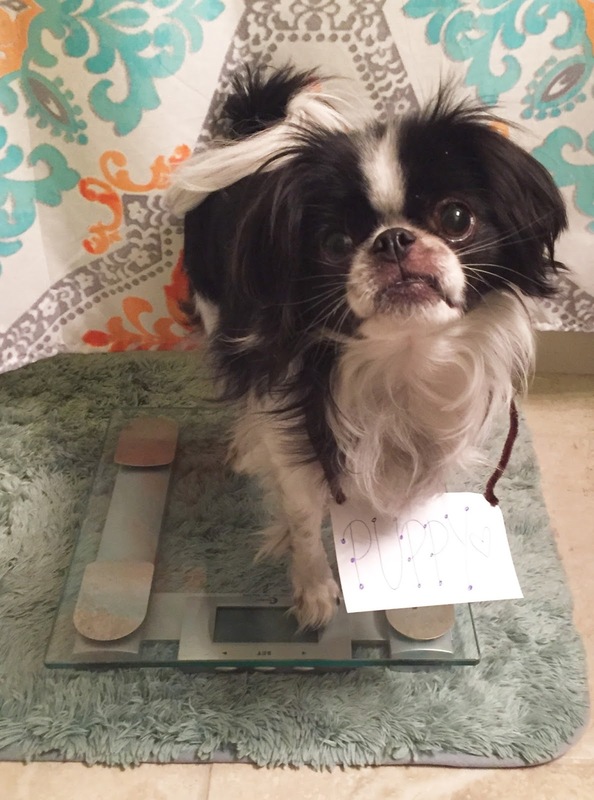 The second picture will be a smiling full body picture of you standing on the scale. Don’t worry your photos are private unless choose to share them publicly! I always weigh in first thing in the morning so of course I look rough i.e. hair crazy, no makeup, shorts, & a t-shirt, and don’t want a soul to see them! 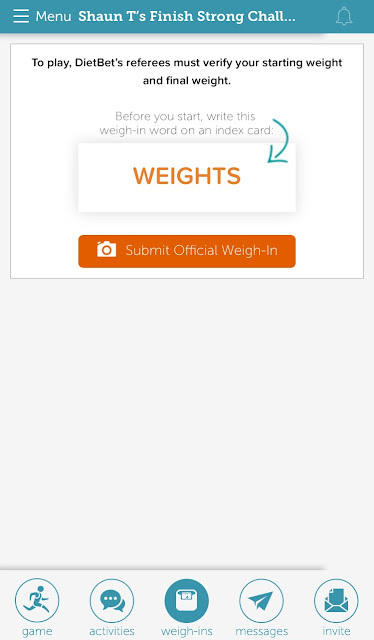 Those pictures are checked by the Dietbet “referees” to ensure that no one is cheating and to confirm your weights. Why should you do this? Well, are you looking to lose weight? Do you want a great support system? Do you want a little extra cash and maybe some prizes as well? If you answered yes to those, then that’s why you should give it a try! I have “competed” in several Dietbet games and I have both won and lost games, but I still feel that it works as a great incentive for me. For me, knowing that I have a set goal and timeframe as well as some money (money that could be buying me some cute jewelry or new shoes) on the line pushes me to win just a little harder, but I do know that may not be a motivator to others! The support system and friends that I have made by joining the Dietbet groups online, via the website, Facebook, or Instagram, is like no other. 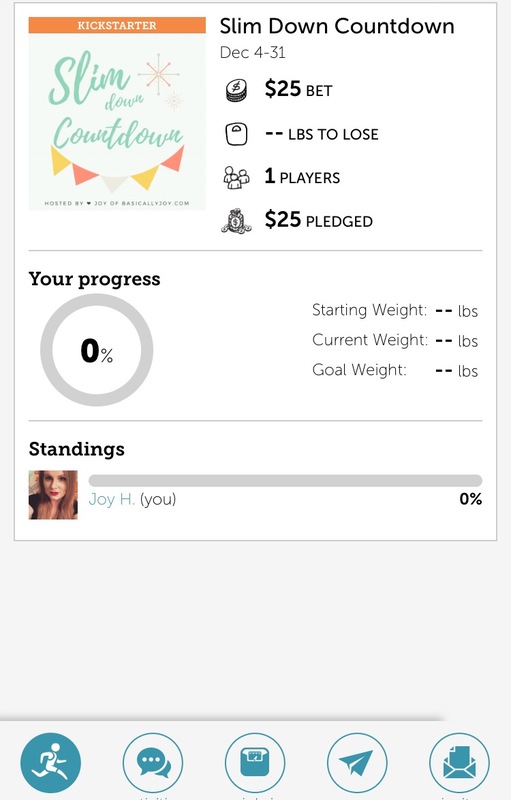 Groups will share recipes, workouts, NSVs (non-scale victory), and just good motivation to keep you accountable. Even dietbets that I didn’t “win”, I still felt like I won because I gained friends and was able to gain more knowledge on lifestyles – diet or fitness – that I may not have had an insight on before! With all that being said, I will be joining several Dietbets and would love for you to join me! One is starting January 9th & is hosted by Brandi Laughlin with great motivation via her Facebook group and tons of prizes to be won in addition to the bet money! Join HERE! I will probably host another Dietbet in the spring months so stay tuned!